"[The book] shows how corrupting and demoralizing war can be, regardless of which side you are on." 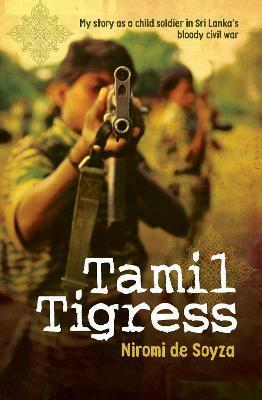 --"BUST magazine"
Niromi de Soyza speaks fluent Tamil and Sinhalese and writes vivid beautiful English. For many years she worked for the Red Cross in Sydney, where she still lives with her husband and two young children.